Safe energy supply also depends on a balancing the electricity system. A number of generation and demand options offer balancing services today. From a technical point of view, wind power plants could already contribute to these services but in most cases the markets are not well-suited for the participation of renewable energy technologies. 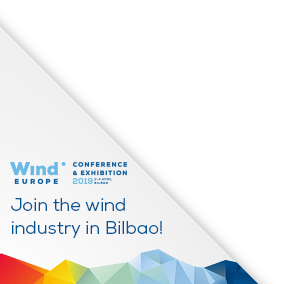 This is why WindEurope has developed the industry’s “ten commandments” for better procurement rules and pricing system. As a general principle, all generators should have the right – but not the obligation – to participate as well as receive adequate remuneration.